It’s been two and a half years since the release of Matt Turner Series: Book 2, The Opal, and I know you all have been doing nothing but wait for Book 3. Lives were put on hold. Bills were ignored. Kids and animals had to feed themselves. Personal hygiene became unessential – nay, a burden. Well, it’s time we get you back in the saddle! RETURN (Book 3 of the Matt Turner Series) is less than two weeks away. You can even pre-order it for Kindle, Nook, iBooks, Kobo, Smashwords – whatever pops your corn, floats your boat, or chuggas your choo-choo. And guess what? 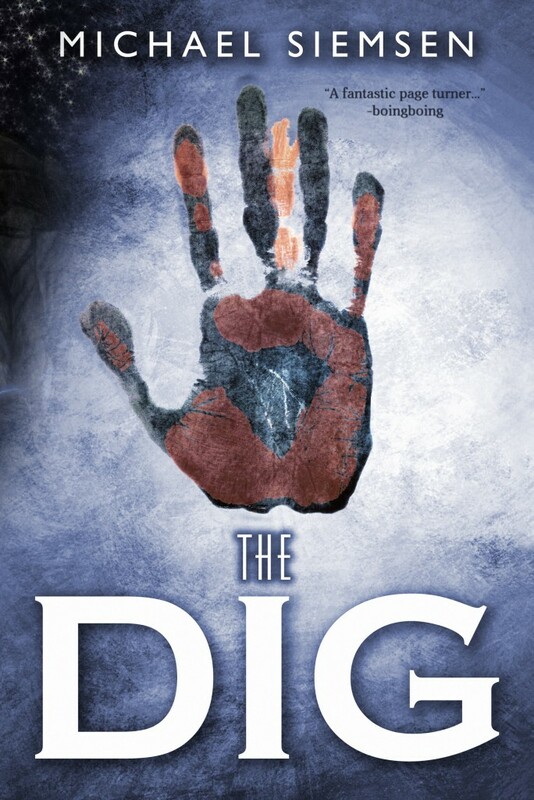 If you or someone you know – for some unholy reason – hasn’t yet read The Dig (Matt Turner Book 1), then be aware that its eBook editions (Kindle, Nook, iBooks, Kobo, Smashwords) are all on sale right now for a piddling 99 pence! That’s miniscule moola! Little loot … negligible nickels … I could go on. Furthermore, The Opal is a measly $2.99 right now. What’s that?! An entire book series for less than the price of a single book?! Yes. That’s precisely what’s happening. Calm down. We’ll get through this.